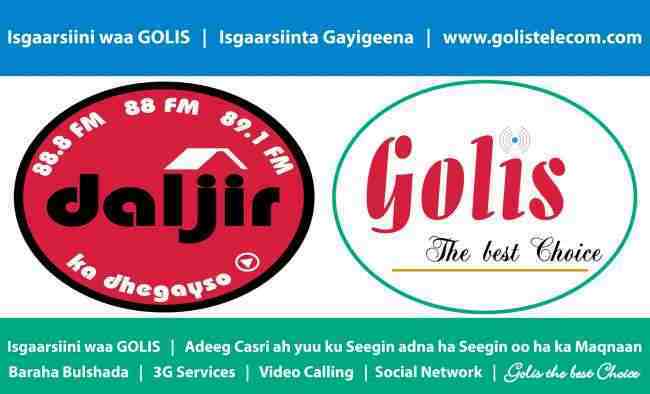 QUESTS-MIDA – Ma tahay Xirfadle Shaqo-raadis ah? MIDA – Who We Are: The platform known in the International Organization for Migration (IOM) parlance as Migration for Development in Africa (MIDA) is a holistic approach to development programming that provides durable solutions to governments in need by using the country’s diaspora as the primary instrument. The Programme which comes under the Labour Mobility and Human Development Division is so flexible that it works well at all levels of government. MIDA can be calibrated to provide solutions wherever gaps are needed to be filled. In many cases, MIDA serves as a component of a broader development scheme. MIDA complements key partners’ broader development strategies by providing support to the social and economic advancement of developing countries, to foster their national human resource development and to counter the negative effects of “brain drain” by encouraging “brain circulation” instead. 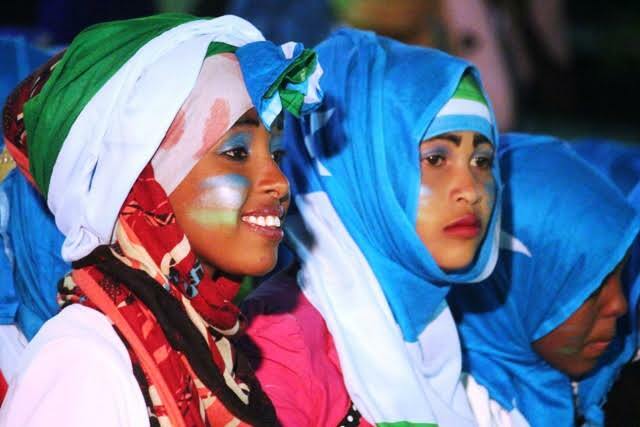 asc magacaygu waa abdinasir jooga bosaso waxaan ahay darawal mudo dher ku soo shaqaynayay wafano badan sidad kenya uganda iyo south sudan haystana laysinka kenya sidoo kale waxaan ahaystaa shahadada computerka oo diplom ah iyo shahadad saxafada ayana diplom ah.